Saudi-born Skinny is a man of many talents. With his hand in production, songwriting, singing, rapping, and visual arts; Skinny is an all around ..
Los Angeles lifestyle brand Popular Demand just released their video lookbook in collaboration with Young California, and the result is a high-energy ..
As he readies his upcoming album Alive and Living, L.A. native Skeme takes it to the streets, alongside ScHoolboy Q, with “Kidz With Gunz.” .. Shortly following the release of the first single “Great Going Good", featuring past collaborator Thurz, last October, the release date .. Already three days into the new year, Inglewood’s own Skeme liberates a new track entitled "Mo Flow". He definitely established himself .. The inglewood emcee Skeme let loose his latestes mixtape Before My Next Statement today. 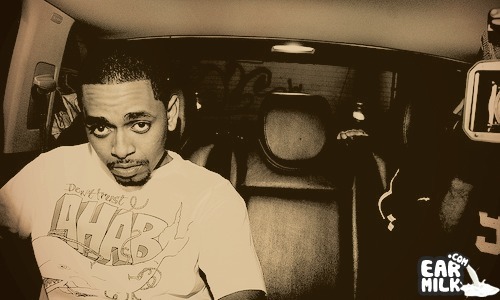 It features guest appearances by Erk Tha Jerk, Problem, ..
As promised when he reached 10,000 followers, the Inglewood native known as Skeme liberated the first official single "Goin" featuring Twelve. It's .. Yes, Skeme delayed project "The Statement" has finally been released today, two day before Judgment Day!. You can only expect great music ..